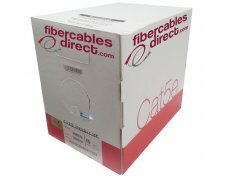 1000ft Cat6 Bulk Plenum cable, 550MHz, 23 AWG Solid Bare Copper, 4PR UTP with rip cord. 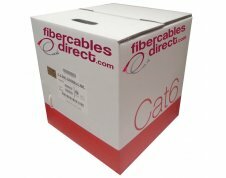 This CMP rated cable comes in an easy-to-use RIB Pull Box for quick and smooth installations. Colors: Black, Blue, Green, Gray, Red, White and Yellow. 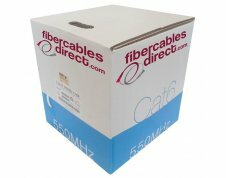 Cat6 Bulk 1000ft Plenum enhanced, 550MHz, 23 AWG Solid Bare Copper, 4PR UTP (unshielded twisted pair) cable with rip cord. 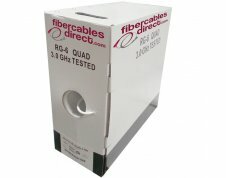 A CMP Rated high performance data cable that is ROHS compliant and meets all fire and safety code requirements. 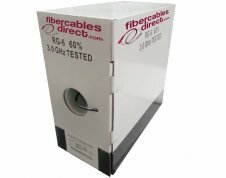 This network cable product is designed for in-wall applications. 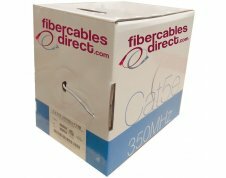 Each of the 4 twisted pairs is twisted at different frequencies to eliminate the possibility of cross talk. 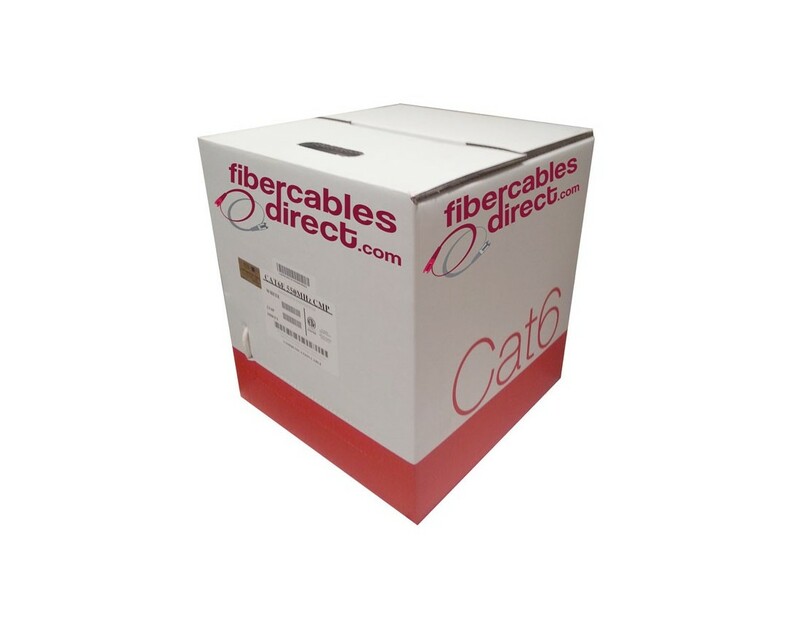 Insulated with Polymer Alloy (FEP), wrapped in a flame retardant PVC jacket, and comes in an easy-to-use Reel in Box (RIB) for quick and smooth installations.